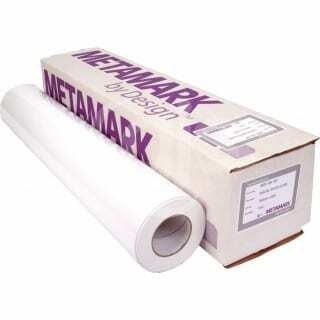 Metamark MDP digital vinyl is a gloss white 100 micron film with a permanent clear solvent based adhesive. Targeted to short term promotional applications, it has been developed to offer more rigidity for print & cut applications such as labels. Metamark MDP vinyl also offers easier application to flat panels, making it perfect for larger promotional prints. It resists edge curling and delivers MD-Class results every time. 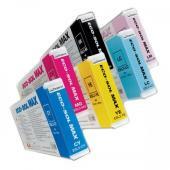 This printable media is compatible with solvent, eco solvent, UV and latex printers.